If you haven’t heard of lucuma, it’s because it’s a fruit indigenous to Peru, Chile, and Ecuador that hasn’t really had much play outside of its native region, especially since it only thrives in subtropical climates. 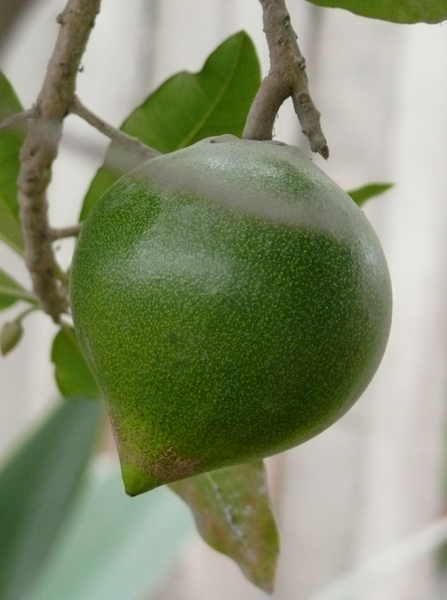 It has a dark green skin, and a pit (sometimes two) that look like avocado pits. Its yellow flesh is dry and often compared to hard-boiled egg yolk, and its mild flavor has been likened to maple syrup, caramel, and sweet potatoes. Indigenous Andean peoples used lucuma not just as food but medicinally as well. The Incas believed it to be a symbol of fertility and creation and it was dubbed “Gold of the Incas.” Modern studies of lucuma show that the fruit contains beta carotene, iron, zinc, vitamin B3, calcium, and protein. It aids in warding off heart disease and hypertension, maintaining skin health and blood sugar levels (and it is hoped that it will help people with diabetes), and supporting healthy digestion. You will most likely not find fresh lucuma in the U.S., but you can find frozen lucuma or paste in Latin markets or online. 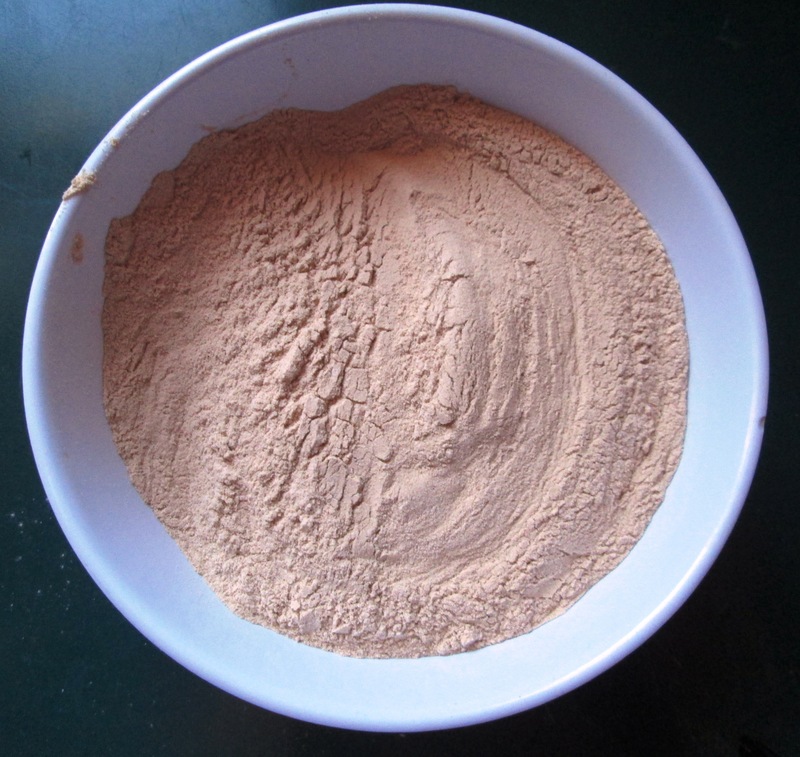 Powdered lucuma (i.e., flour) is also available and can be added to baked products or smoothies. 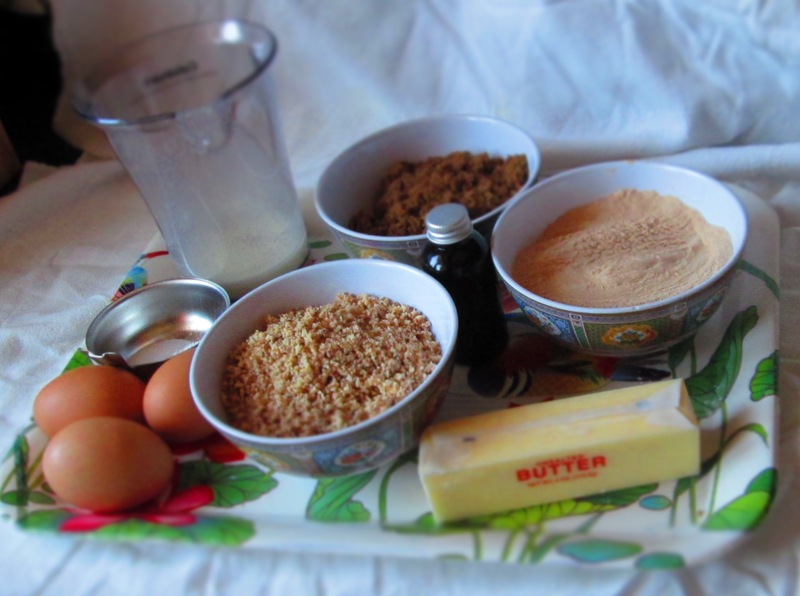 I first learned about lucuma in 2011, when I was in culinary school. For my class’s final assignment—a complete vegan dinner for about 80 people—we decided to do a Peruvian menu. 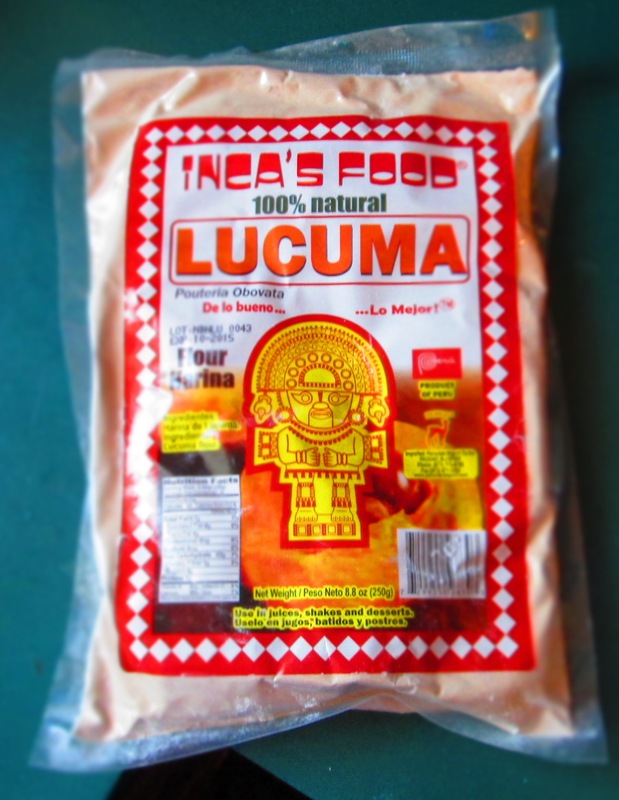 In researching Peruvian cuisine, I discovered lucuma. 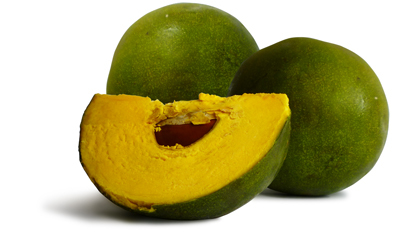 Lucuma is used mainly in desserts, the way we would use any fruit. I didn’t know, however, that they made a flour out of it but I stumbled upon it at my favorite Latin Market in Queens. And I finally had an opportunity to use it! 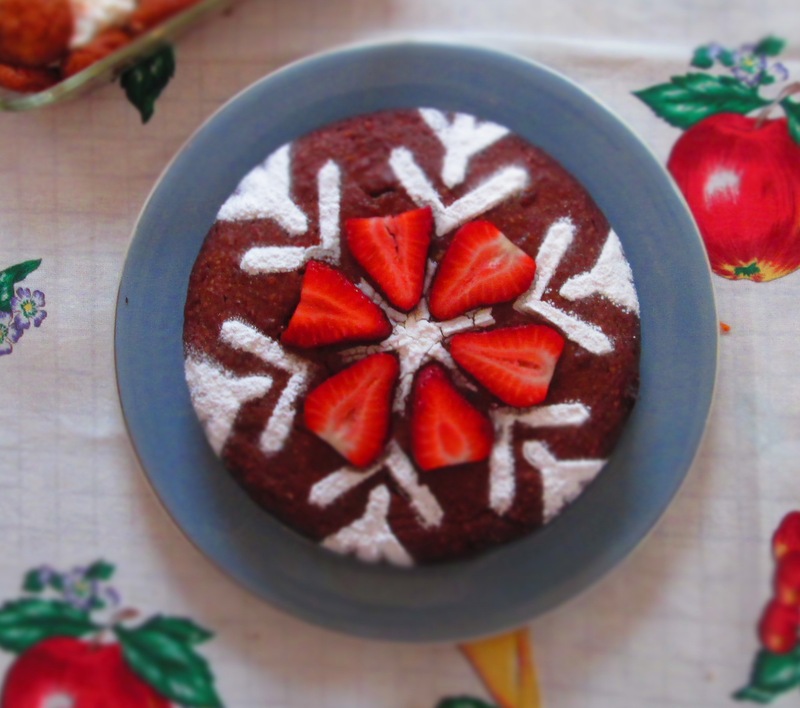 It’s Easter weekend and instead of making a traditional Italian dessert, I decided to do something with the lucuma. 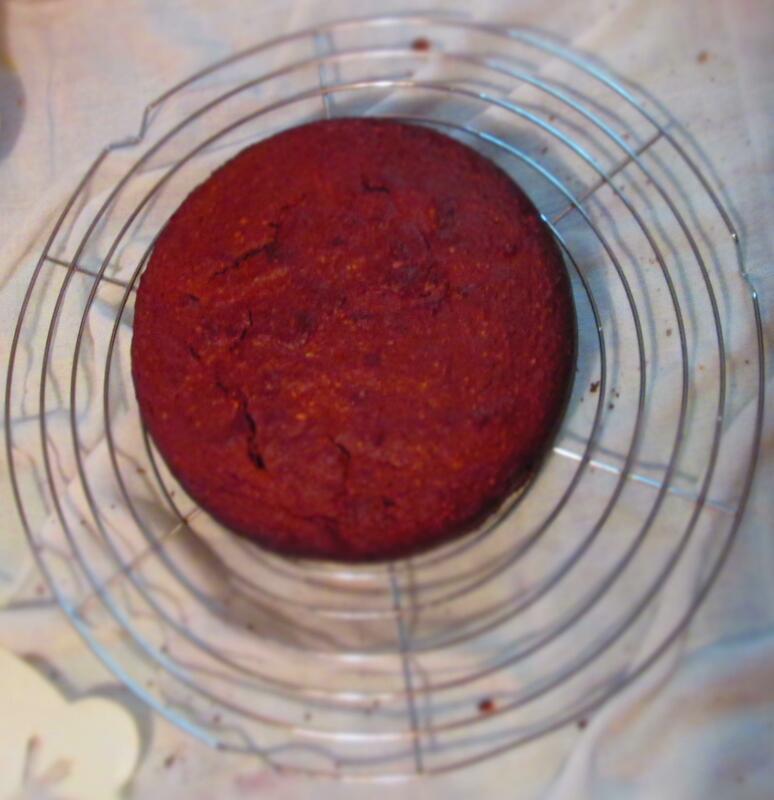 I used it in place of wheat flour to make a gluten-free cake, and combined it with ground almonds. 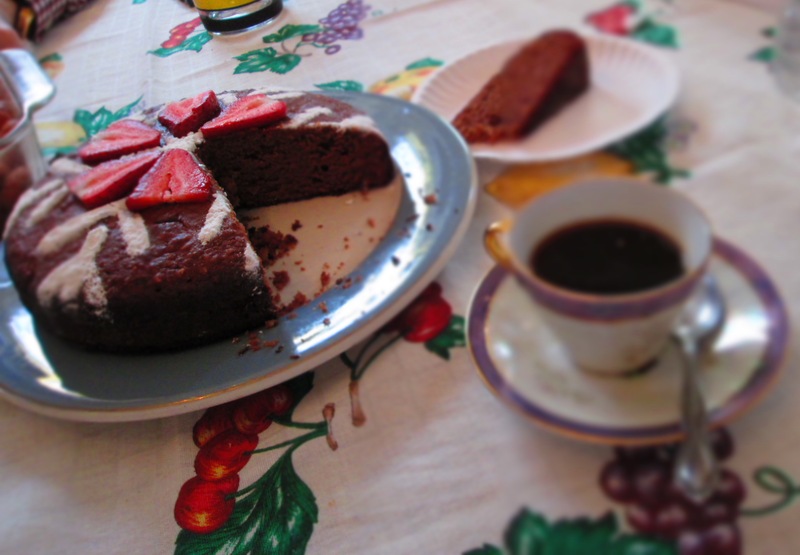 The cake has a unique flavor and it reminded me of some Italian cakes. 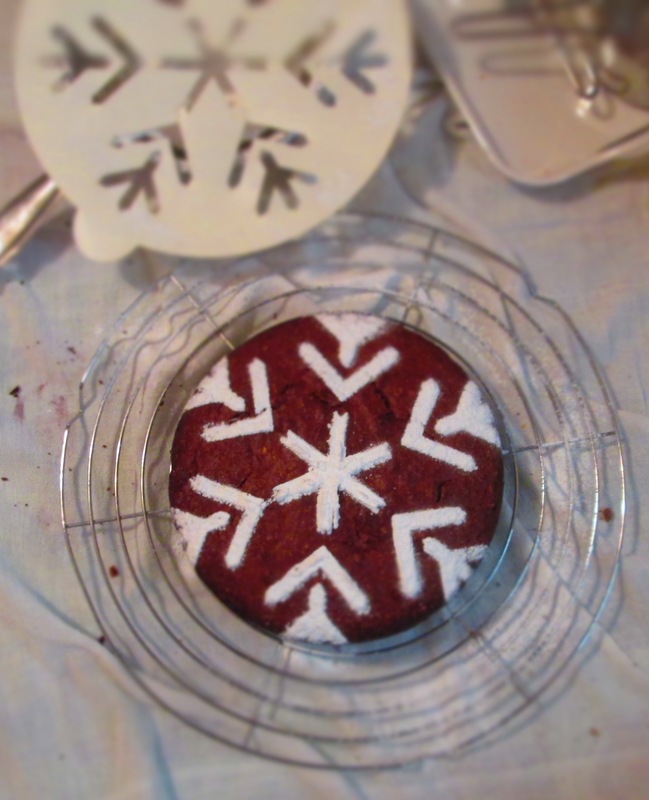 If you can get your hands lucuma flour, give this a try. 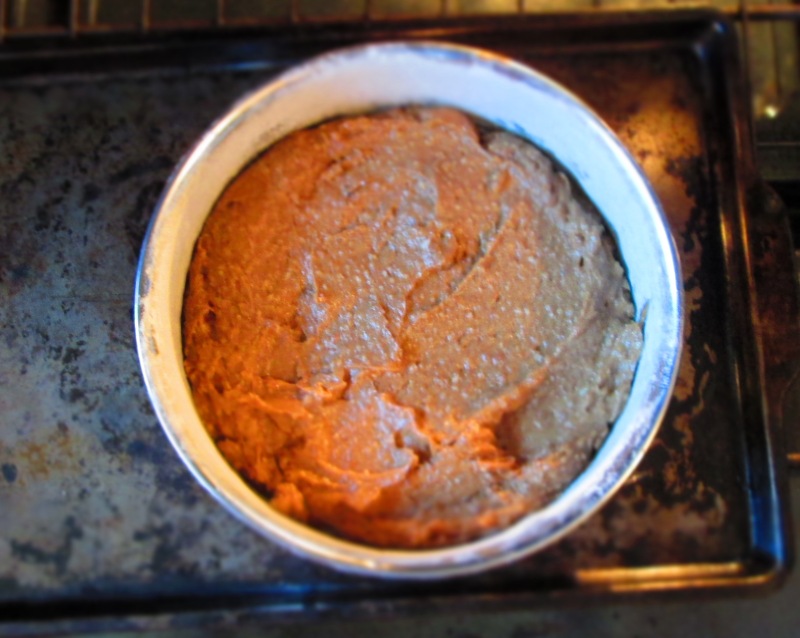 Preheat oven to 400 degrees F. Grease an 8-inch cake pan and line it with parchment paper. 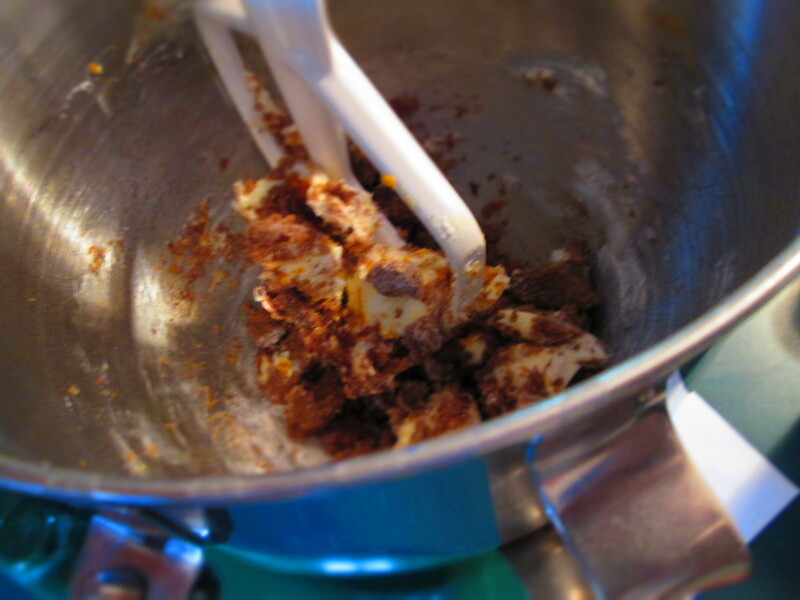 Combine flours in a medium bowl. 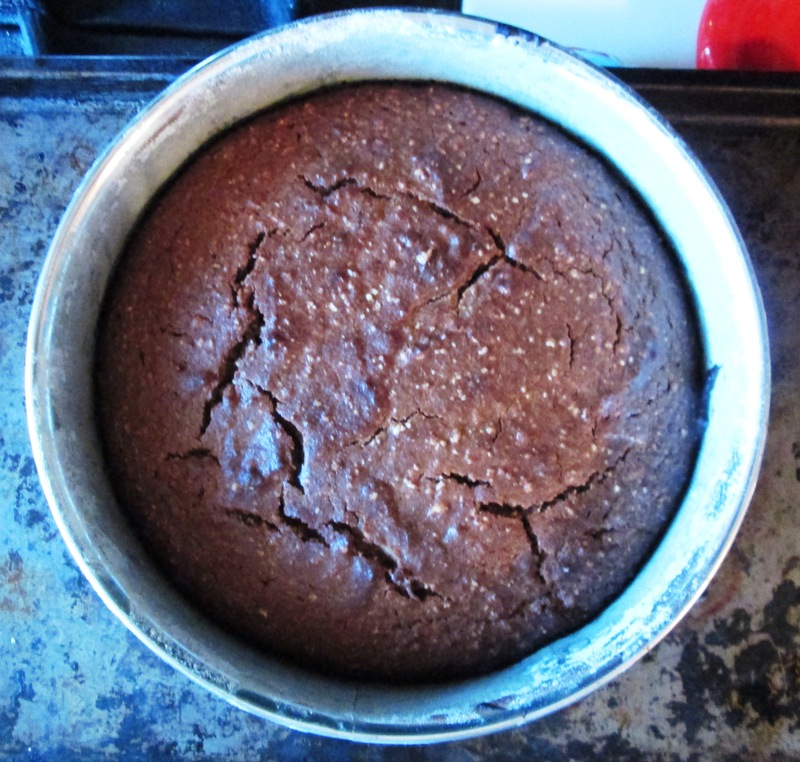 Categories: Baking, Cakes, Desserts, Fruit, Gluten-free, Healthy Alternatives, Healthy eating, New-to-me Food, Recipes, Uncategorized | Tags: cake, dessert, gluten free, lucuma | Permalink. I have to try this. 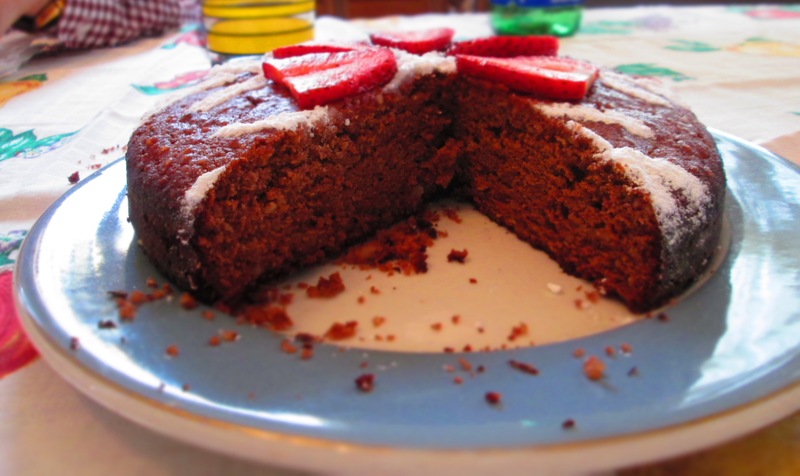 Can you tell me the name of the shop in Queens where you got the lucuma flour? Thanks. Sure. I got it at Mi Tierra supermarket on Roosevelt Ave. and 85th St.